This article from the Stanford Report is just further proof that LOVE is the best business model! Stanford psychologist Emma Seppala says that promoting a culture of trust – rather than fear – encourages collaboration and builds a creative workplace. 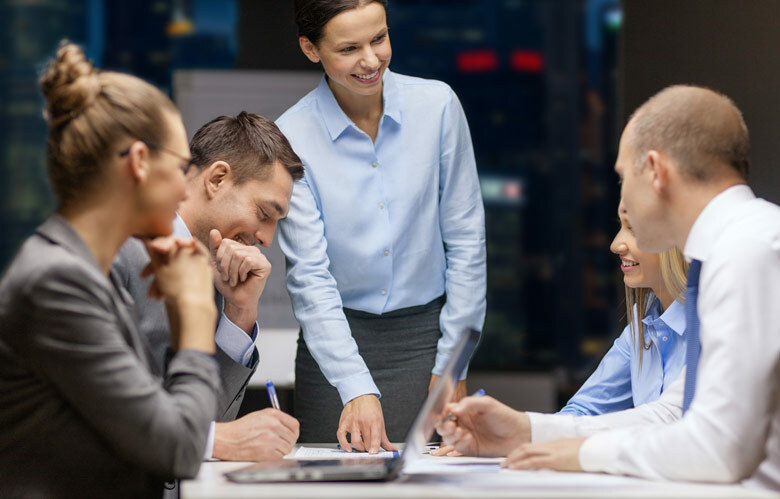 Shutterstock Compassionate managers end up with more loyal and productive workers, according to research by Emma Seppala, associate director of Stanford’s Center for Compassion and Altruism Research and Education. In fact, trying to make employees fearful and punish them for mistakes is typically counterproductive to the organization, says Emma Seppala, associate director of Stanford’s Center for Compassion and Altruism Research and Education. “The more compassionate response will get you more powerful results,” she wrote in aHarvard Business Review article. I ran across an article from a couple of years ago that I had to share because it’s the only time in my life I’ve been compared to the likes of Iggy Pop, Elvis, Buddy Holly and Cain & Abel…. and referred to as a QUEEN all in one sentence! Wow! Thanks Buddy Peter and NewsReview.com for the compliment! If Iggy Pop is the Godfather of Punk, and Elvis and Buddy Holly are the Cain and Abel of rock ’n’ roll, then Aundre Speciale is the Queen of California dispensaries. Speciale runs three medical-marijuana dispensaries, one in Berkeley and two, Abatin Wellness Center at 2100 29th Street and Capitol Wellness Collective at 2400 14th Street, in Sacramento. Speciale is a product of California’s foster-children system and spent her teenage years as a SoCal punk-rock anarchist. 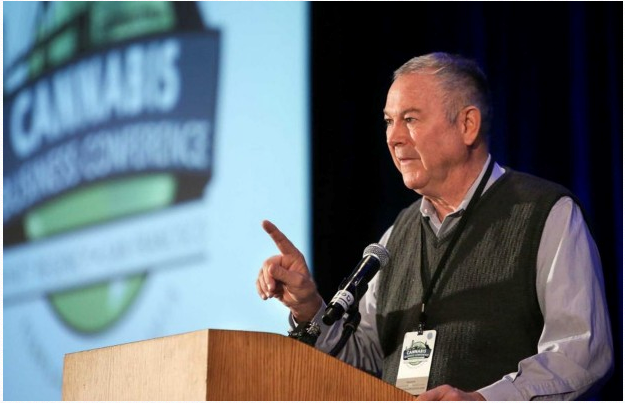 The Long Beach native learned the ropes of cannabis politics from the legendary marijuana activist Jack Herer. She counted the late comedians Rodney Dangerfield and Sam Kinison as friends. For two decades, Speciale has been on the front line of the cannabis activism and has seen her fair share of sexism. She remembers it being like a bar or nightclub atmosphere. “I wanted to have a place that felt more comfortable, homier, specifically female-friendly for mothers and grandmothers,” she explained. Speciale’s Abatin Wellness Center sets a high bar for other medical-cannabis dispensaries, as it provides mandatory counseling with every visit. Abatin Wellness Center got a huge publicity boost when talk-show host, medical-marijuana activist and retired lieutenant commander in the U.S. Navy Montel Williams revealed that he was a consultant for the collective. And, indeed, Abatin is not your typical dispensary, nor does it look like one. The counselors are not there to scold you on your marijuana use, but are there to help adjust your medicine to the proper dosage that works for you. Or just to talk, if you want. Truly a compassionate place for people suffering from debilitating diseases and conditions. One thing these three women have in common is that they’re strong, passionate and their hearts are truly in the right place. They are kindhearted and serious about their mission. Speciale put it in a nutshell. I’ve said it before, but I’ll say it again… the ICBC event in San Francisco Feb 15-16, 2015 was amazing…. 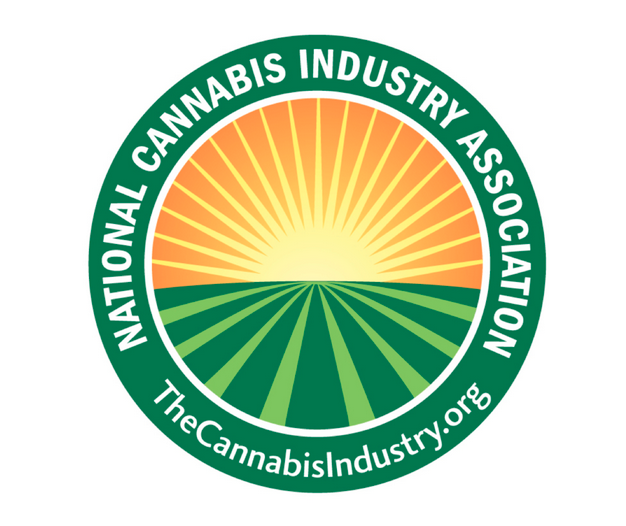 and the coverage of the International Cannabis Business Conference continues to roll in. 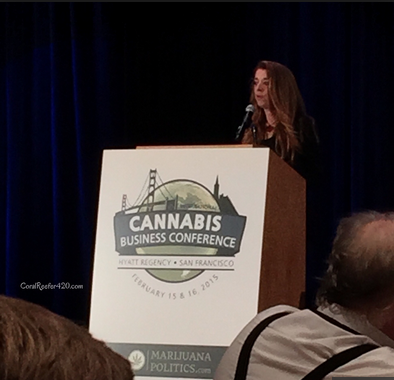 Thanks Angela Bacca at Cannabis Now Magazine for covering the event and for quoting yours truly in this piece! Still, activists and entrepreneurs agree, the future holds more legal marijuana in more places, but activists will still need to push for reforms. Aundre Speciale, the owner of Berkeley dispensary CBCB, has been active in the legal market and activism for over 25 years. She’s noticed the transformation of the industry and is hopeful that there’s more room for growth. “Just five years ago we were being called criminals and now we are being called innovators, so it’s a pretty interesting time,” she said. 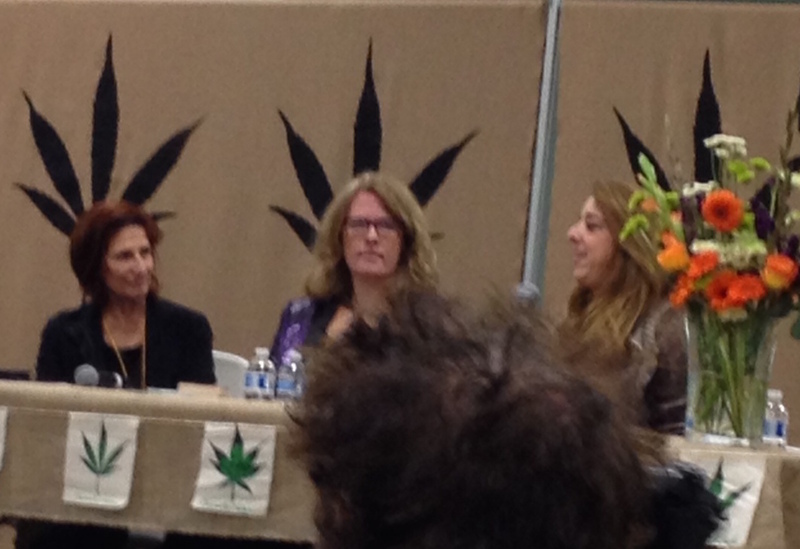 Recently, I joined a group of incredible women who shared their experiences, challenges and lessons of working in the cannabis industry at a Women Grow event, discussing product development for women. Thanks to the event sponsors and all of you that came out. Aundre Speciale, co-founder of the Cannabis Buyers Club of Berkeley, said that a lot of the gender issues in early pot had to do with marketing and weed names. Pot with a name like Cinderella 99 does well with women. Thanks to Grant Scott-Goldforth at NorthCoast Journal for quoting me in his piece on the Emerald Cup! Aundre Speciale, a Bay Area activist, said cannabis capitalists are beginning to change the industry “in a way that alienates patients.” Small, patient-oriented dispensaries that organize wellness or hospice programs stand to lose ground unless the industry focuses on an ethos of social responsibility, she said.